Having run separate sprint and enduro series for the past two seasons, the category has opted to re-integrate it's long and short distance rounds on its 2018 calendar. 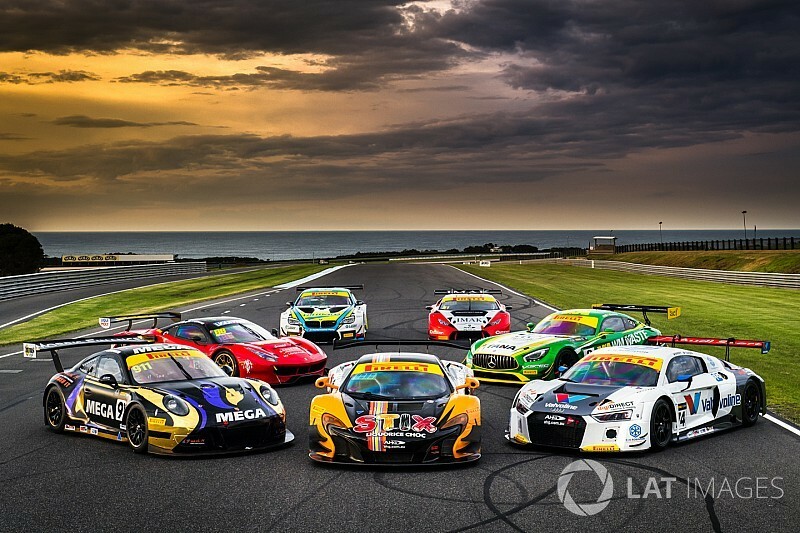 There will be three short distance and three long distance rounds, and only one of the six races is on a standalone Supercars schedule following a failed buy-out bid earlier this year. 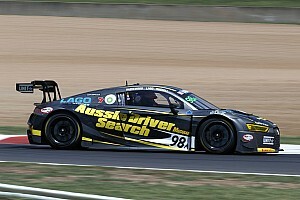 The bid was blocked by the Confederation of Australian Motor Sport, having been agreed on by both Supercars and the current Australian GT management. 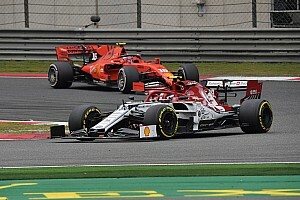 As previously reported, missing out on a support category slot at the Adelaide 500 means that the championship will kick off with a sprint round at the Australian Grand Prix in Melbourne instead. 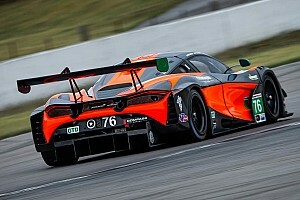 That will be followed by an endurance round at the brand new The Bend Motorsport Park circuit in South Australia, AGT to run on the 7.7-kilometre version of the circuit during the Shannons Nationals weekend. The April date means it will be the first major national race meeting at the new track, which won't host Supercars until August next year. The series joins the Shannons Nationals again for a sprint round at Sandown in May, before the now traditional Phillip Island 101 endurance event in early June. 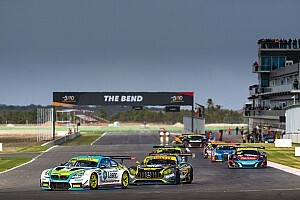 The series one and only appearance on the Supercars support bill follows at the night race at Sydney Motorsport Park in August, before the season winds up with a 101-lap race at Hampton Downs. 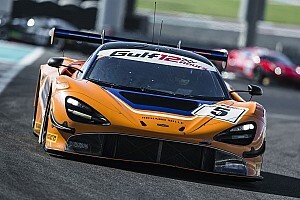 That final points-paying round at the New Zealand circuit is set to be run a fortnight before the new Hampton Downs 12 Hours race, acting as a warm-up for the round-the-clock affair and allowing teams travelling from Australia or overseas to bundle their transport costs. 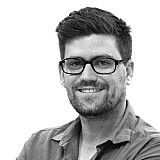 “By bringing the sprint and endurance formats together under the one umbrella we make the category easier for fans to follow and mirror the approach used successfully in Europe."